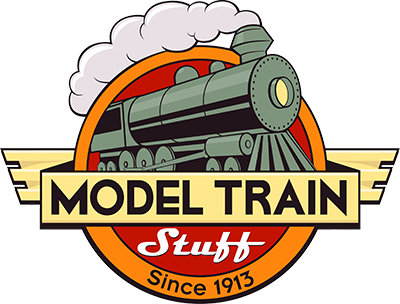 General information on the model rail road hobby. How many pieces of track do you need to make a circle? What are the different Gauges and Scales? What do they mean?